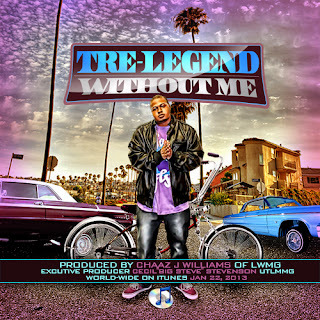 Tre Legend is a multi-talented up and coming rap artist out of the Los Angeles. 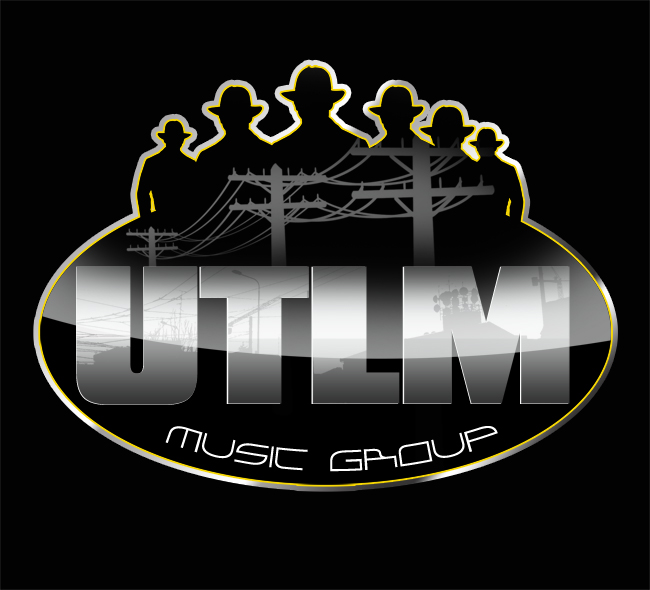 Twelve years deep in the game he has mastered his skills as a rap artist/songwriter and is ready to take the music industry by storm. Tre Legend took his skills and his talent seriously around the age of sixteen, which was also the time he hooked up with a producer named J. Scott. With a combination of hard work and dedication, J. Scott coached Tre Legend to improve his vocals and writing skills to help him sharpen his craft. 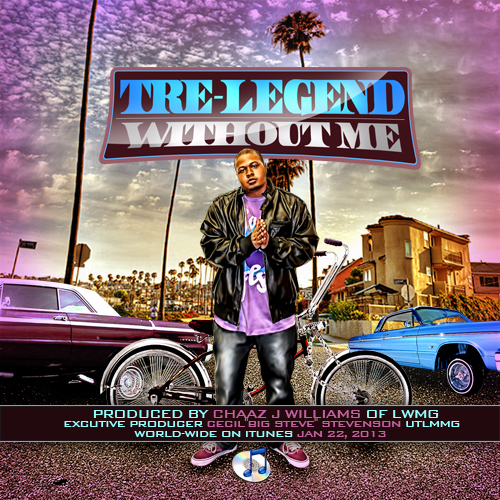 Tre Legend approached the music industry by aggressively making a name for hisself in the streets by performing in the clubs. 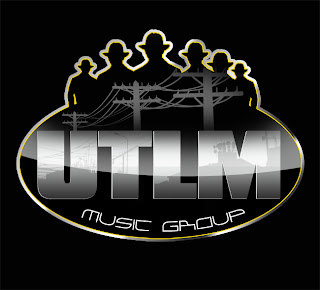 Club recognition opened up new oppurtunities for him to open up for rap legend DJ Quik, collaborate with Compton Menace, Glasses Malone, and The Game. 2010 was a great year for Tre Legend as he was presented with a plaque by the city of Compton, CA as artist of year and winner of several trophies in rap competitions and rounded out the year with an exclusive interview in DUBCNN.COM. So it’s safe to say that the future for Tre Legend looks very promising. What sets Tre Legend aside from other artist is his unique ability to tune into the music keys, notes, and melody that creates sounds never heard before. 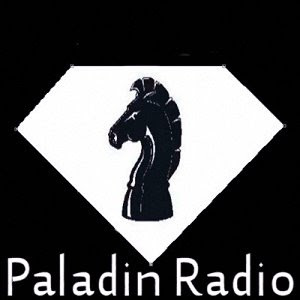 Being an artist from Los Angeles, he has developed a unique style that approaches the industry in ways that haven’t been demonstrated before and it is taking the music industry by storm.